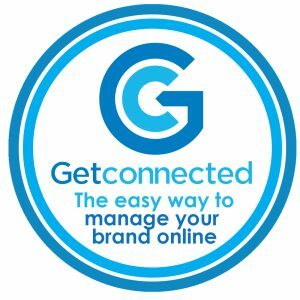 Are you looking for that something to really make your business stand out from the crowd? AdGlass is the Worlds First fully flexible, low energy use LED video projection technology that is so thin you can wrap it around a post and still stream content. Our team of experts can custom design an AdGlass solution for any application and budget. Our AdGlass Ultra Slim video broadcast solutions can be used for retail shop windows, transport, counters, columns and more, with our unique design allows for up to 90% visibility from the inside looking out. AdGlass meets the national window treatment act for vehicles! Unlike our competitors, AdGlass does not need heavy and expensive frames to support it, it’s easy to install, creating unprecedented flexibility and design applications never before experienced with tradition LED signage technology. AdGlass is the latest innovation in LED display technology that exceeds current limitations of traditional LED, Billboard, window display advertising media and digital signage. Not just for Glass surfaces! Our unique day light visible transparent LED display technology, AdGlass allows you to transform any surface into a digital billboard to drive traffic to your venue. 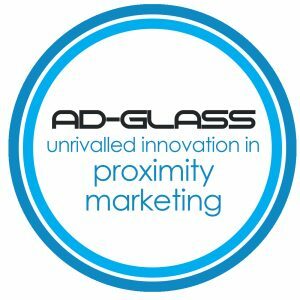 AdGlass is a unique local area marketing platform that is guaranteed to grab attention, drive awareness, build foot traffic. 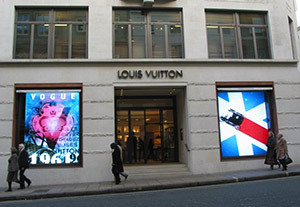 AdGlass is designed and developed to create a truly unique and modern display solution that is complimentary to the building and its surroundings, offering up to 80% transparency which allows windows and building facades to be used as high impact visual display platforms while preserving the view from both within and into building. 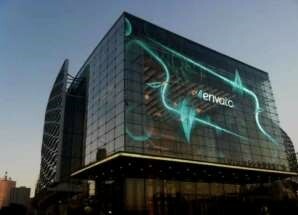 Bring your windows, storefronts and building facades to life with stunning and eye catching graphics, videos and animation to create spectacular rich media content which literally grabs attention from both short and long distances, in both night and day. 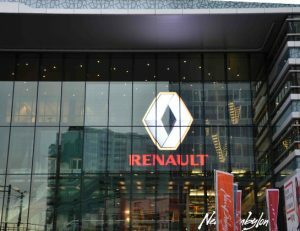 AdGlass pushes the boundaries of modern architecture giving the ability to transform glass or windows into a vibrant, eye-catching and useful medium for advertising, brand awareness, promotions and most importantly client and customer engagement. 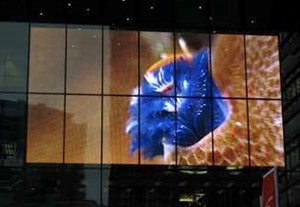 Transparent LED Screens that can be placed in a window without sacrificing natural light or blocking existing displays. The slim design and ultra high brightness creates a dynamic visual experience for your customers. The innovative transparent LED screens from AdGlass are breathing new life and creativity into store windows and glass structures, perfect for any retail showroom, hotel, shopping complex or commercial office buildings. Through collaboration with our architectural designers, LED Engineers, Structural Engineers and graphic designers … we make your vision a reality. 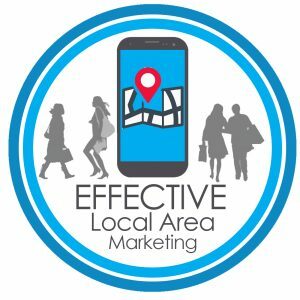 For unique and cost effective marketing and branding, contact the team at WorksLocal to learn more on 1300 946 227. Whether you are walking down the main street, through a shopping centre or in the middle of a CBD there is one overwhelming constant factor and missed opportunity GLASS. Today glass on average makes up over 54% of commercial building entrance facades and retail store fronts (Source – greenbuilding.com.au) which has a substantial volume of both pedestrian and vehicle traffic passing or walking by each and every day. Transforming previously underutilized space into an asset. Thanks to AdGlass this can now be transformed into a highly attractive, easy to transform and logical space to broadcast your message creating a new channel of local area marketing to a close proximity audience. AdGlass allows you to transform previously empty, unused premium space into something that broadcasts your messages to hundreds if not thousands of people who walk and drive past each and every day creating a visual spectacle like nothing else seen before. 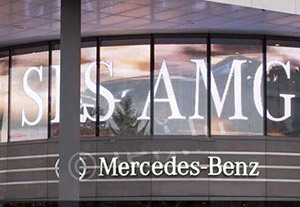 Enhance your buildings facade, window display or storefront without compromising the building’s structure. AdGlass has been installed on entire facades of multi-story commercial buildings in some the largest cities in the world to small store fronts in urban communities across 4 continents, there are 3 things all AdGlass displays create -Awareness, Presence and Recognition. The Unique AdGlass LED design is directly mounted on to glass surfaces and can be adapted easily to fix onto other surfaces such as counters, benched and more. AdGlass unique transparency preserves the view from both within and into the building when adhered to windows.